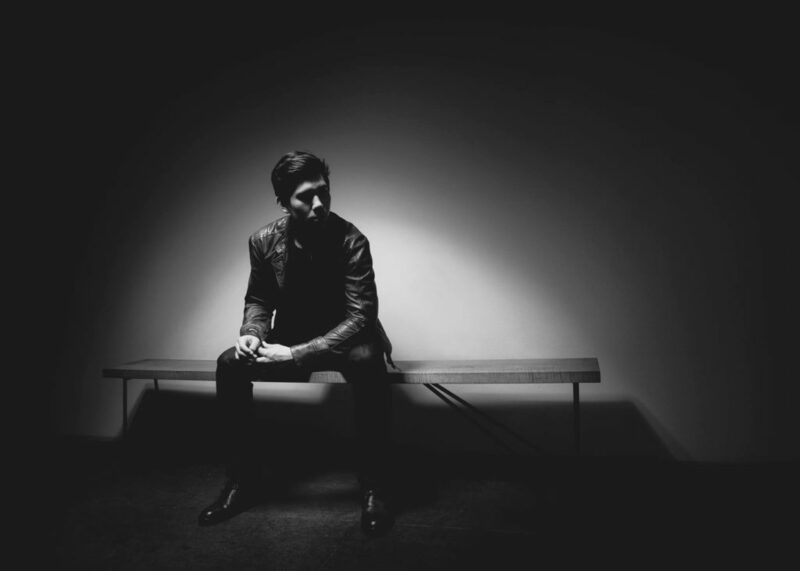 GRYFFIN is one of the hottest DJ/producers on the college market today. Gryffin, born Dan Griffith, is a classically trained pianist who also picked up the guitar at an early age. He first delved into music production as a student at the University of Southern California. Gryffin stands apart from other DJ/producers by incorporating live instrumentation into his sets. Call 866.335.8777 for information on bringing GRYFFIN to your campus this Spring.